Liverpool may have been leading the points table in the English Premier League but this player has been warned against joining the Merseyside club. Liverpool are currently five points clear of their nearest rivals Manchester City in the Premier League and are the favourites to win the coveted trophy this season. They already boast a star-studded squad and they are, if the reports are to be believed, looking to sign German International Timo Werner in the summer transfer window. Werner, 22, is one of the best young forwards in the footballing circuit and has been delivering goals consistently for his club RB Leipzig. He was also a part of the German squad that participated in the FIFA World Cup 2018. He played in all three matches for Germany, who would eventually fail to make it into the knockout rounds, but couldn’t score any goals. However, RB Leipzig manager Ralf Rangnick has warned the young forward against joining Liverpool, citing his former teammate Naby Keita’s situation at the Merseyside club. “Keita was an outstanding player here, but he’s still struggling in Liverpool. So far, he’s not the player there that he was here. The surroundings must be right for Timo. That’s the case here,” Rangnick told Buli News. Timo Werner’s contract at the German club runs out after the 18 months and it is reported that German behemoths Bayern Munich are also interested in securing the deal of the German International. 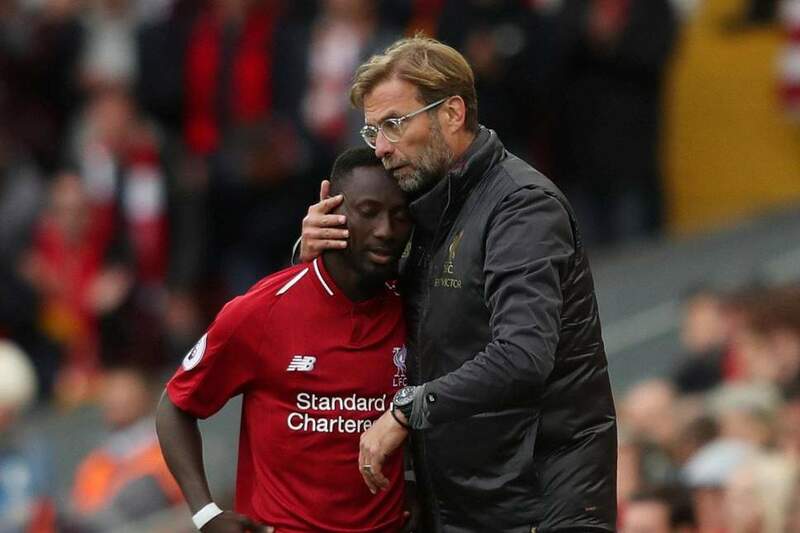 “Keita was an outstanding player here, but he’s still struggling in Liverpool." RB Leipzig's boss has sent the Reds a warning over Timo Werner's potential switch. “We’re trying to keep him. He knows he’s very popular in the team, with the coach and the fans. He’s a top player, and he has become one of the most exciting Bundesliga strikers in the country. He still has one-and-a-half years left of his contract, and I hope that he’ll stay. But, in the end, it’s up to him.” the coach added. As the coach said, it’s up to Werner to choose his destination. At Liverpool, he will have to fight for his place, given their attacking lineup. While Bayern Munich looks like a better place to go, it remains to be seen if the player will decide to stay.